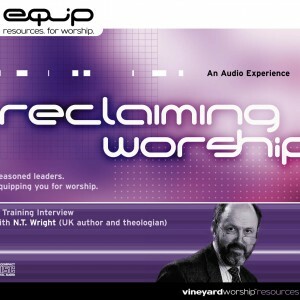 Nicholas Thomas Wright is a leading British New Testament scholar and retired Anglican bishop. 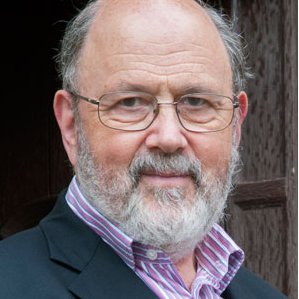 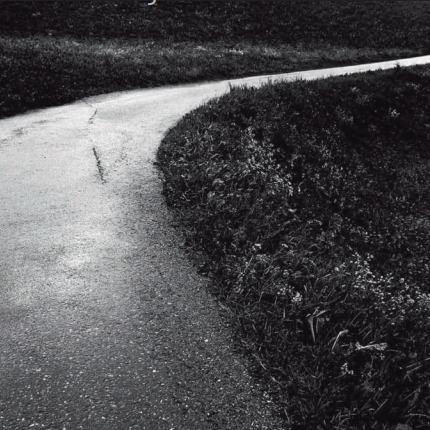 In academia, he is published as N. T. Wright, but is otherwise known as Tom Wright. 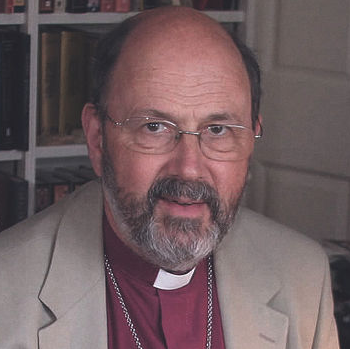 Between 2003 and his retirement in 2010, he was the Bishop of Durham. 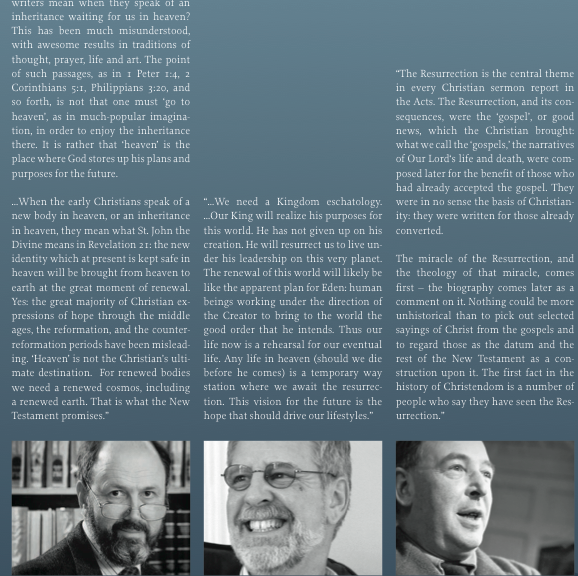 He then became Research Professor of New Testament and Early Christianity at St Mary’s College in the University of St Andrews in Scotland.